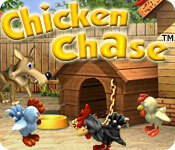 Feeling clucky? 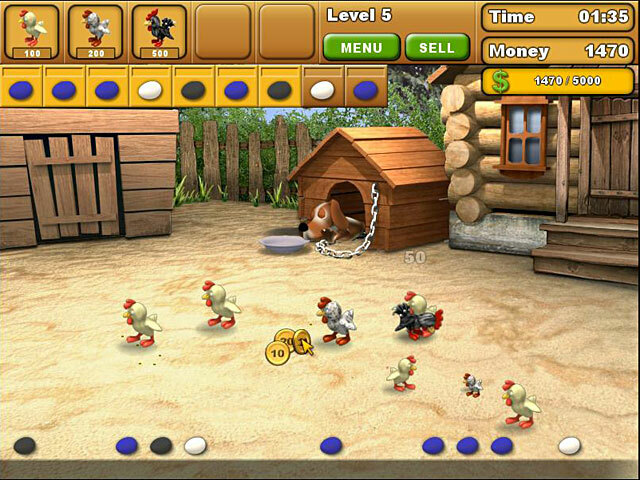 Save your grandparent's chicken farm by solving missions and earning enough money for upgrades.It's finger-clickin' good!Feeling clucky? Your grandparents are asking for your help to save their chicken farm. 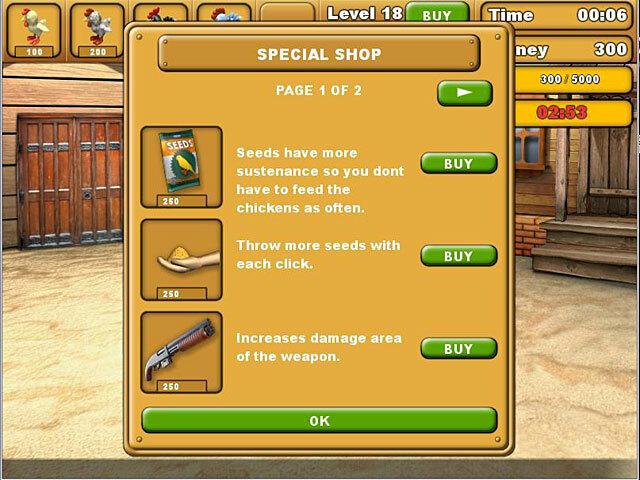 If you can solve a series of missions, you will earn enough money to upgrade the farm little by little. 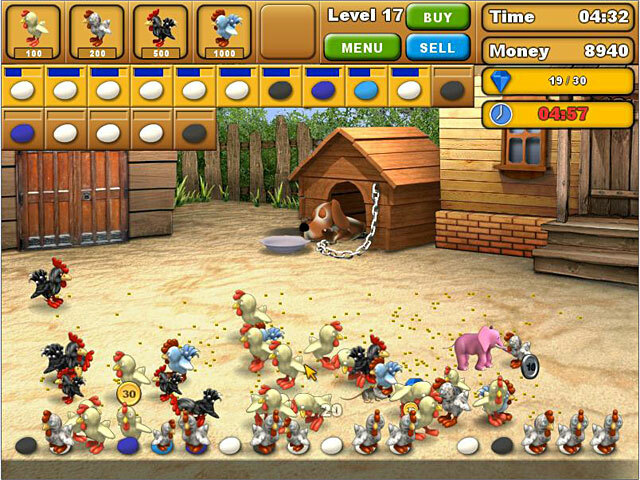 Raise your brood, hatch the eggs, and keep the ravens from stealing your chickens. Choose your power-ups and spend your hard-earned money wisely. It's finger-clickin' good!